The short, written by Thomas Lennon and Robert Ben Garant and directed by Gary Trousdale, has been included on the recently released 3-D DVD/Blu-ray of Mr. Peabody & Sherman. 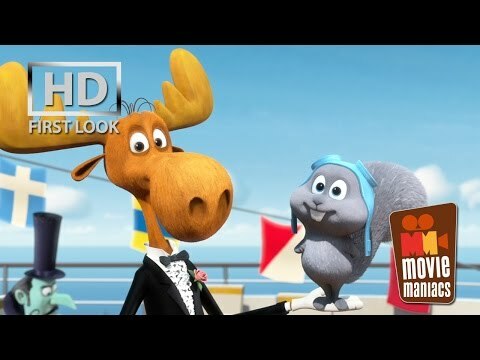 Watch an exclusive first-look clip of the Rocky and Bullwinkle short below! You can purchase Mr. Peabody & Sherman online and at most major retailers.